The same model number is also appearing in the Bluetooth registry, and there is a new WiFi Alliance certification for it. 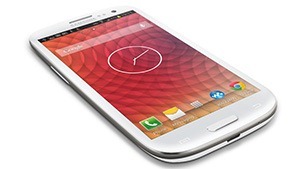 The hardware listing does look identical to the standard Galaxy S4, but that doesn't necessarily prove anything. The model number has that enticing "G" at the end, but it might not signify the Google Edition device. 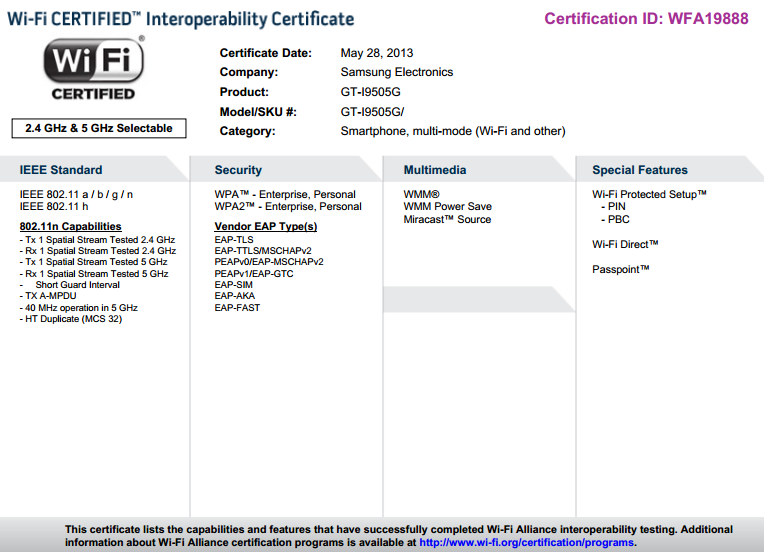 Samsung has released devices with a G model number before, like the 9100G, and it certainly wasn't a Google Edition phone. The code can be downloaded from the link below. It could contain all manner of secrets or disappointments. 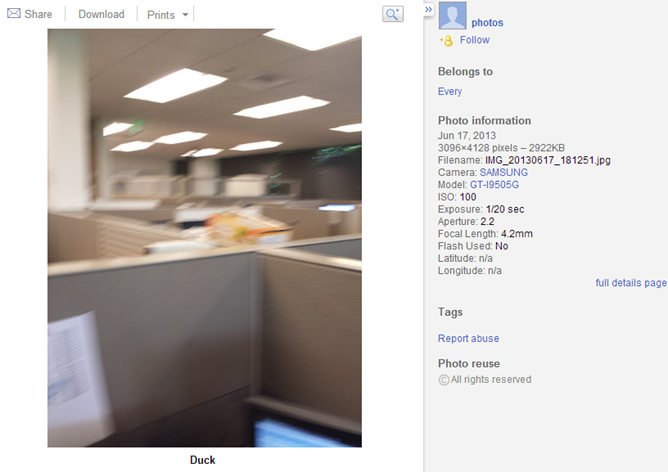 Update: Some pics have surfaced on Picasa taken with the i9505G. They appear to come from a Google Employees. More confirmation, or smokescreen?